Kødbyens Fiskebar is a restaurant located in the Meatpacking District of Copenhagen. The staff here is extremely nice and service oriented, they will make sure that you get the best dining experience. Kødbyens Fiskebar is all about fish and seafood. 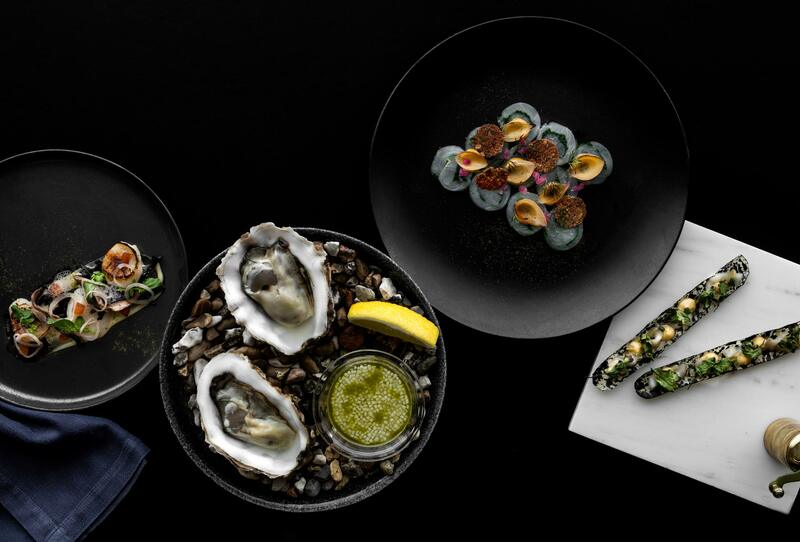 Each dish is well thought through, their oysters are a must-try. It is possible to book a table online on their website. 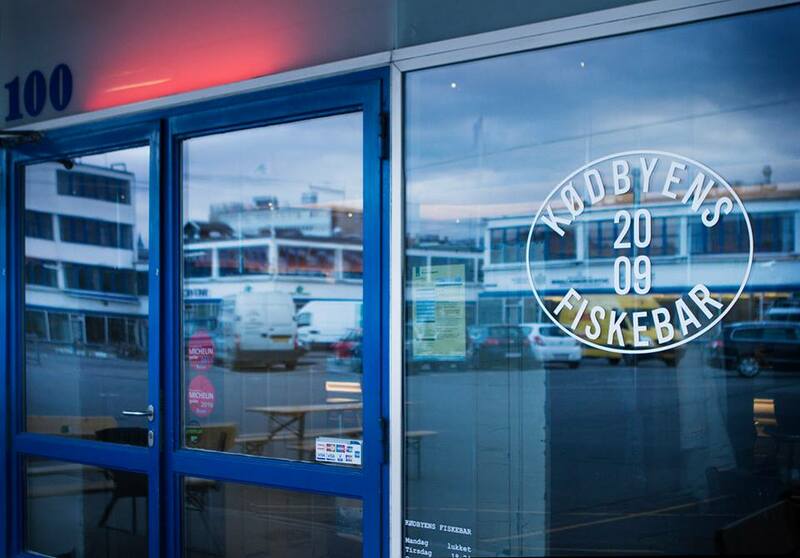 Kødbyens Fiskebar is open every day of the week. And on Fridays, Saturdays and Sundays they are also open for lunch.